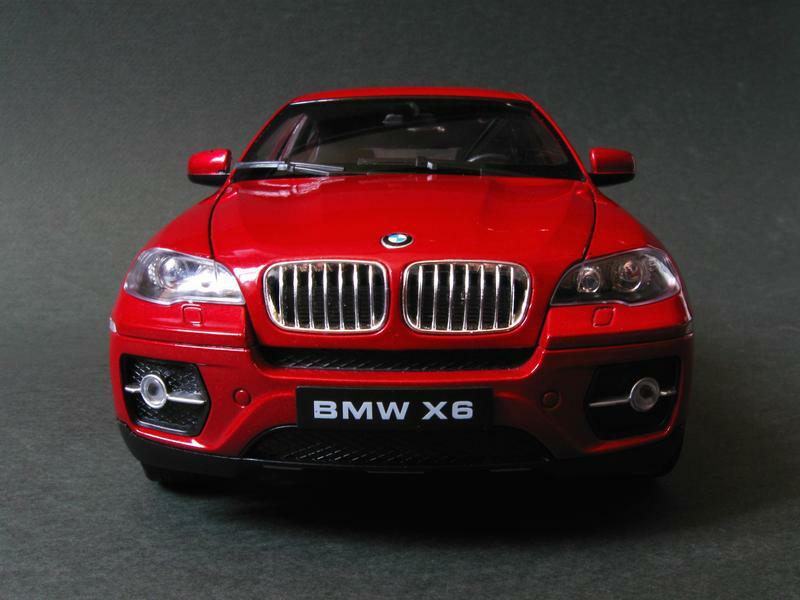 The 1:18 Welly BMW X6 is one of the good proofs that budget diecast models can be worth it. Sure there are a few drawbacks but overall it is a decent model. 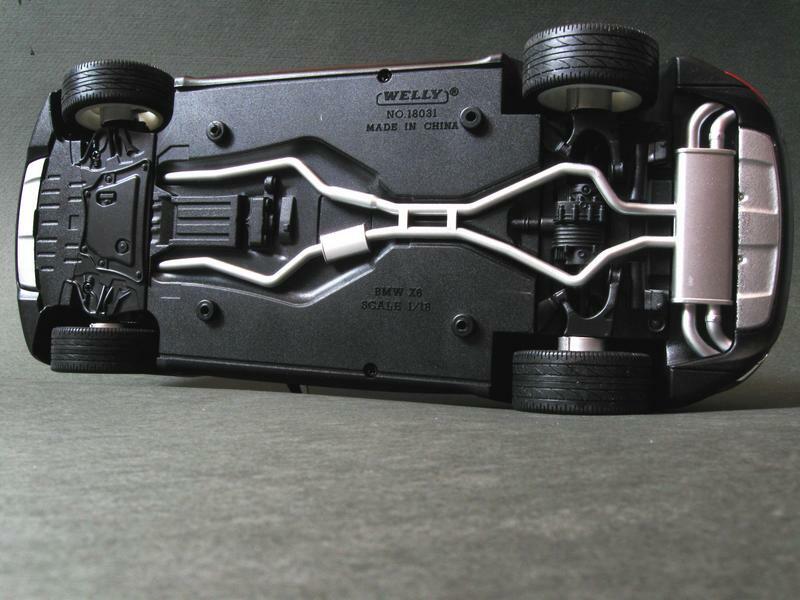 Before we get into it let’s take a quick look at the real car and see what Welly are representing with their model 18 times smaller. 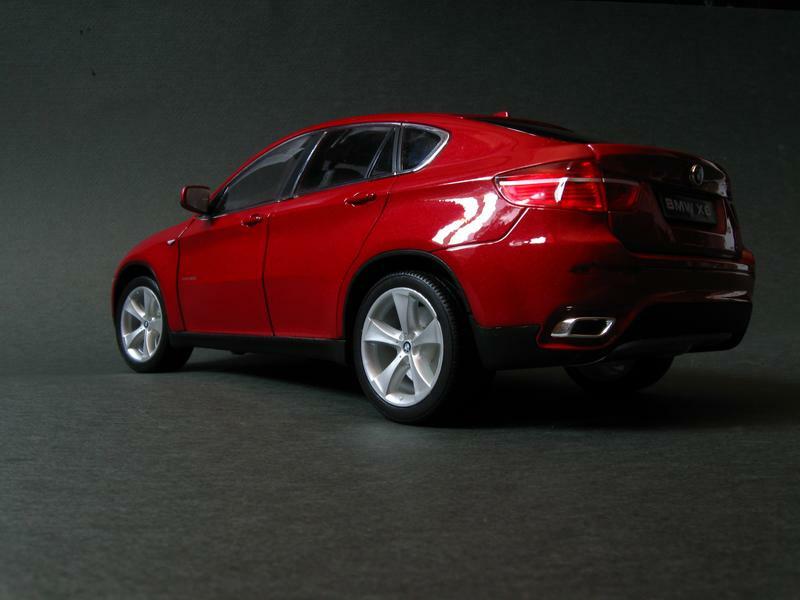 The BMW X6 was first introduced as a concept in 2007. BMW had decided to create a new vehicle category called SAC (Sports Activity Coupe) combining high ground clearance, 4-wheel drive, coupe-like looks and sporty performance. The car entered production in 2008 and was accepted with controversy. Some liked it, others hated it but over time it grew on most people. 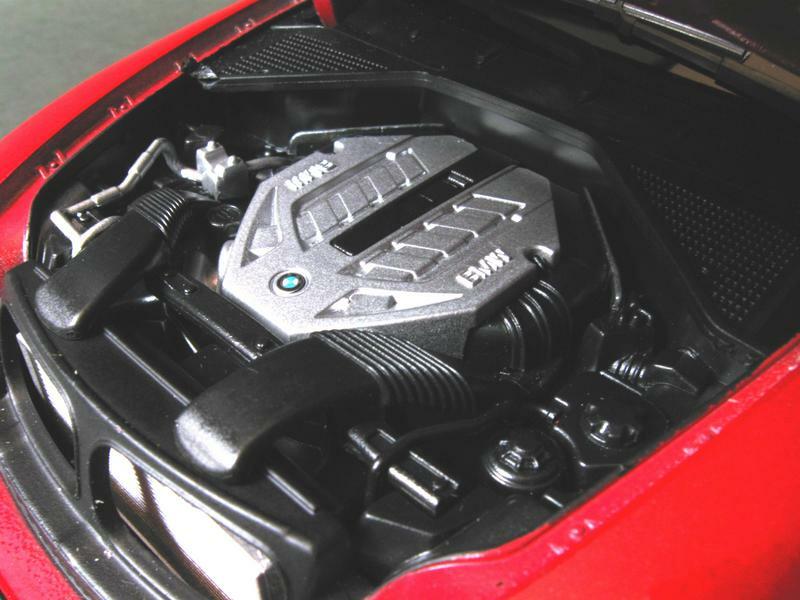 The X6 is offered with a wide area of engines including three petrol and three diesel choices. There’s an ActiveHybrid version as well and an M model as well. Of course the car is quite luxurious, offers a lot of technologies and gives decent performance. It is not the best when it comes to offroading though but it will do relatively good in light snow and etc. Just don’t expect it to be able to climb every mountain. 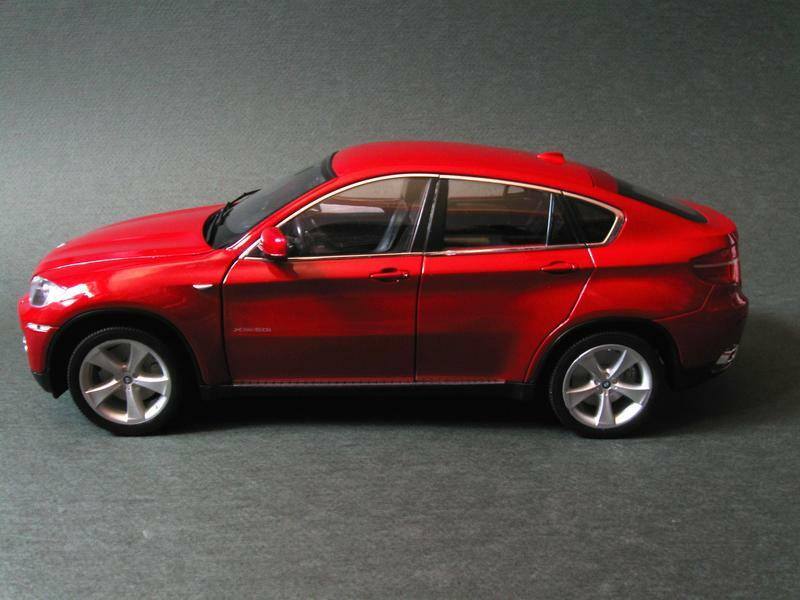 But let’s get back to business and check out the 1:18 Welly BMW X6 diecast model. First things first, the size of the model is decent and correctly scaled down. Unlike most budget models, Welly haven’t taken the easy way out and made the model smaller in order to fit it into a standard box. It is in fact quite accurate at least in the basic dimensions. The color is also quite close to the real one but the paint does suffer from orange peel which is typical for most budget models. The panel gaps are quite impressive though. As is the use of plastic windows to encase the interior. Turning our attention to the front of the model we see a great amount of details. 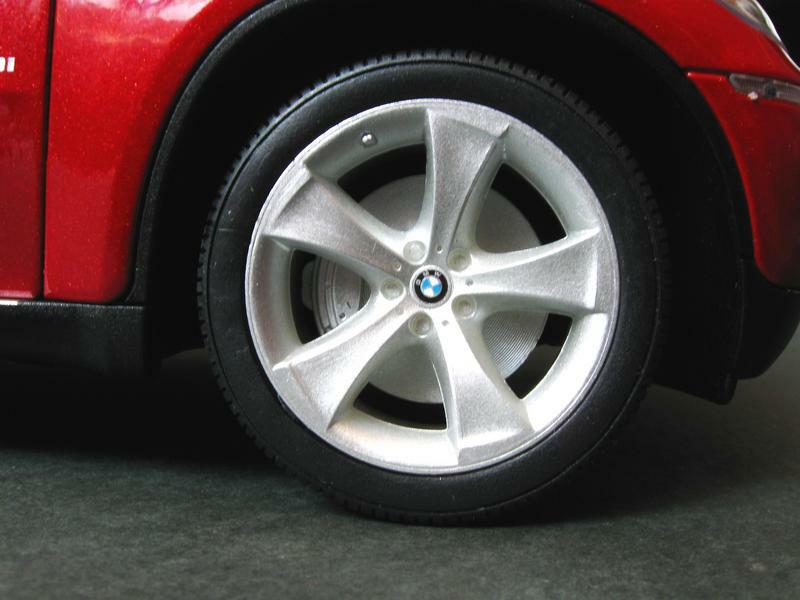 The trademark BMW kidneys are well modeled and shaped and are fitted beautifully. 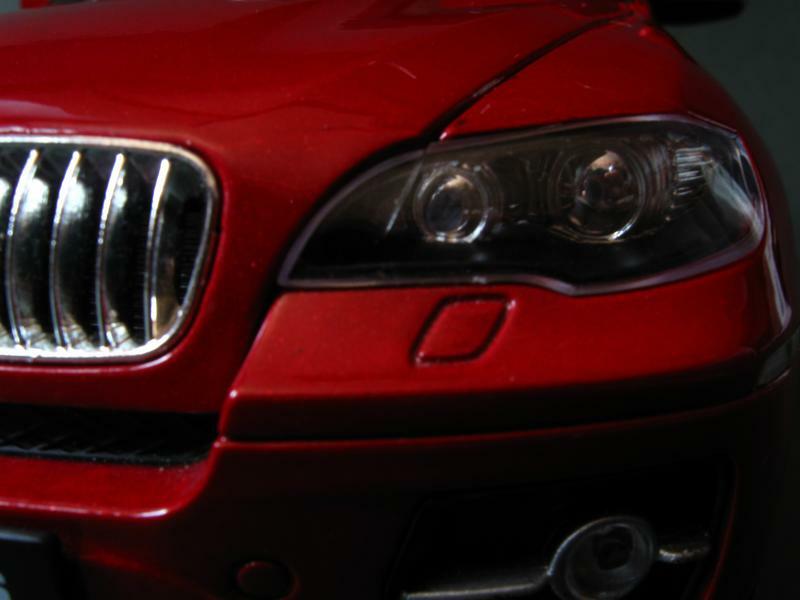 The headlights are also a superb detail although they are turned down a bit by the visible mounting stubs. The foglights could have been better though. Let’s lift the front lid and check out the engine. Looks good doesn’t it? It is definitely much better than most budget and cheaper mid-range models. Looking the model from the side we see the beautiful stance and the slightly too high ride height. Overall it is a very nice looking model. The wheels seem a bit plain though. They are modeled nicely but they do seem to need a little extra detailing. Behind the wheels you will see quite modest brake calipers and brake discs but the discs do rotate freely behind the calipers. Now a look at the back of the model. 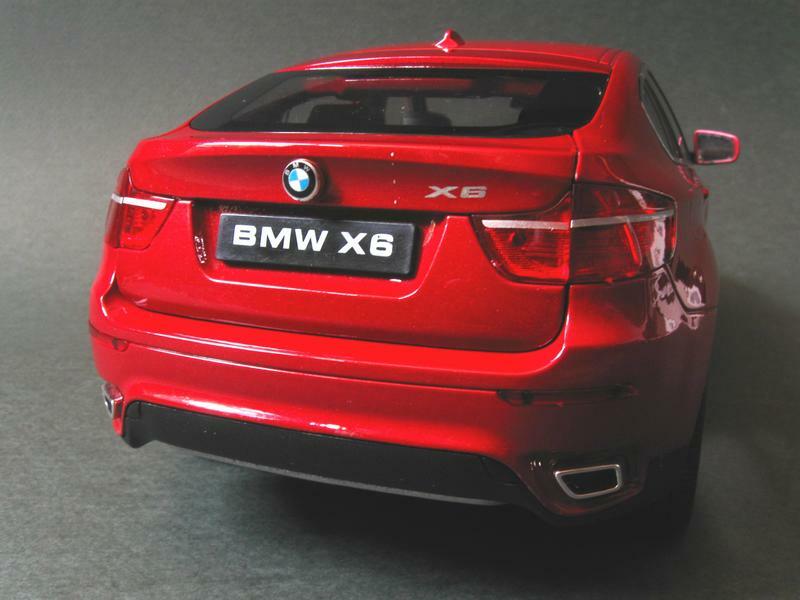 It is not as good as the front for one reason – the taillights. They are modeled nicely and are proportionate but the visible stubs and more importantly the “chrome” lines on them do spoil the look a little bit. Apart from that the overall look is quite good. Lifting the tailgate reveals a very generous trunk with a protective screen on top. Sadly it can’t be removed but it’s not like you’re going to need the trunk for transporting anything.